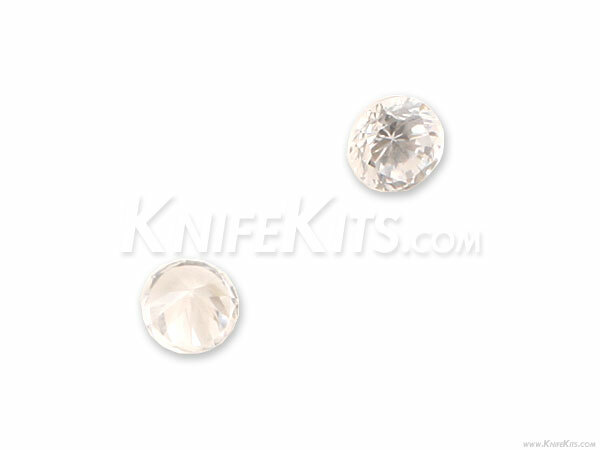 6mm Inlay Stone for Bezel Set Push Buttons, Thumbstud or handle inlay use. The sky is the limit! !